Posted in Trauma	| Tagged tranexamic acid, trauma	| Enter your password to view comments. 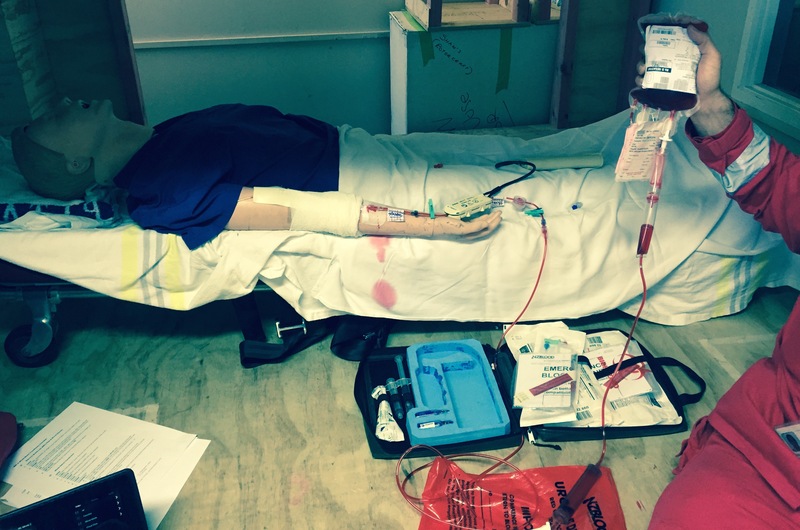 In this post Andrew Petrosoniak discussed the use of tranexamic acid in the prehospital trauma setting, and Auckland HEMS is currently developing a prehospital protocol its use in our service. About a year ago, Scott Weingart from emcrit.org interviewed Dr Tim Coats, one of the lead authors of the CRASH 2 trial. The interview, which covers a lot of practical territory, became a podcast on emcrit.org in early 2012. Dr Weingart’s ‘show notes’, which include a link to a draft protocol by Minh Le Cong for tranexamic acid in the prehospital setting, are here.